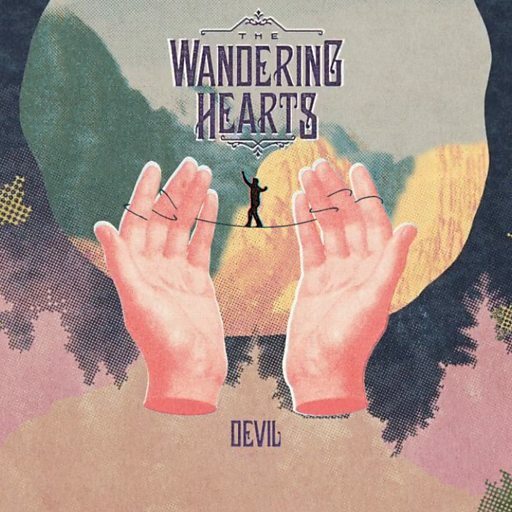 Could The Wandering Hearts be one of the best things to come out of music in general lately? For me, absolutely! I still remember a cold day in January at the Decca New artists launch and The Wandering Hearts being THE stand out performers for me to such an extent that I went away remembering every single song that they sang. Since then, The Wandering Hearts have been a group that I cannot stop raving about and certainly a group that I won’t be getting sick of anytime soon. 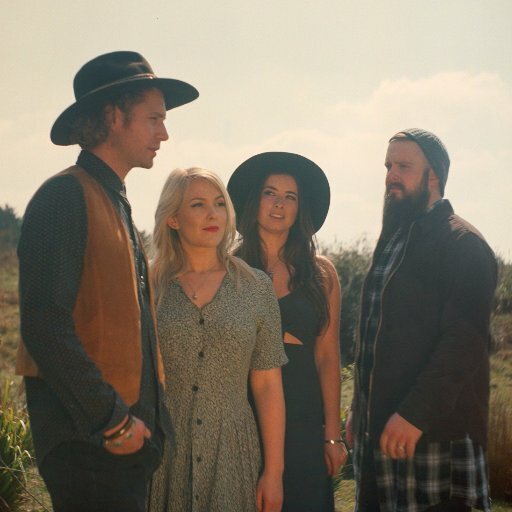 The Wandering Hearts have had a busy year and have appeared at various festivals such as C2C, Cornbury, BST with Tom Petty, Bestival and many more and they are starting to gain some much deserved recognition. This British vocal group are so very likeable not just musically but personality wise too – humble and approachable, this group have an array of talent that is so refreshing. 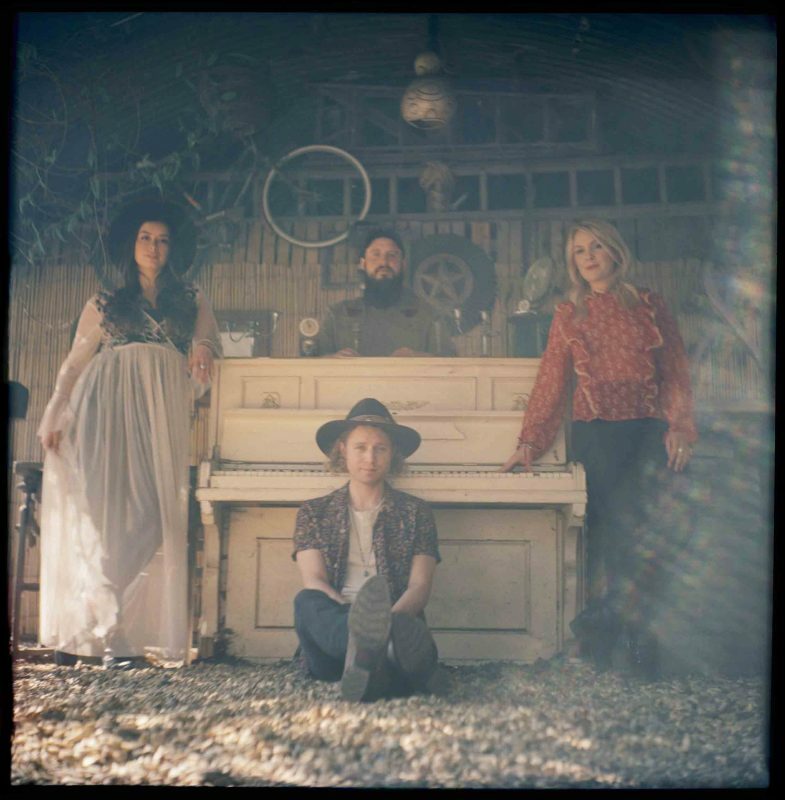 Combining Folk with Country and Americana, they have everything to offer from harmonious vocals to melodious tunes that are incredibly infectious and instrumentally brilliant. Another thing I love about this group is their chemistry and how well their voices blend together in such a way that their vocals are almost made for each other – I couldn’t even pin a favourite vocalist as each of them (Chess, Tara, AJ and Tim) deliver strong, flawless vocals. Devil is such a great and excitable song – it brings together everything that I love about the three genres previously mentioned and lyrically this song is undeniably fantastic. From the second it starts this song has such an effective impact that it really catches the ear of the listener and the chorus is wonderfully addictive and catchy. I love AJ’s gravelly tone on this track, it gives the song such an edge. The Wandering Hearts have a great future, they are going to be huge and deservedly so, I am so happy to have their music in my life and will be eagerly awaiting for their album and if the songs that I have heard so far are anything to go by, then this album is going to phenomenal. Catch a show when you can – this group are meant for a live setting and are an instrument in themselves, their accompaniment is just an added bonus.